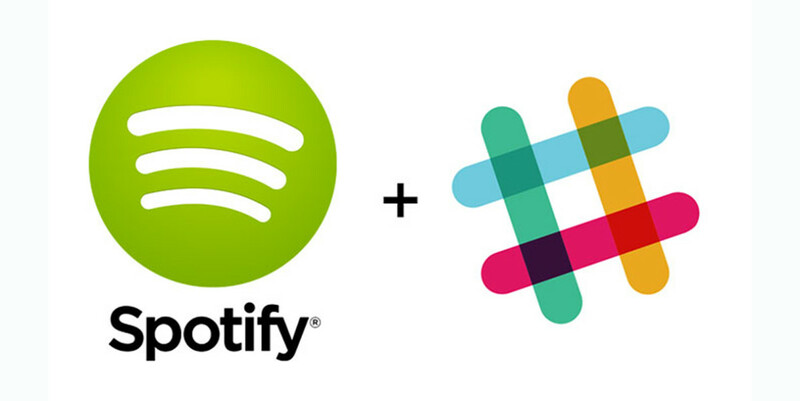 Here’s another way the creative developer community has cooked up to integrate Slack, the online team collaboration utility: Hook it into Spotify. Developers at Benchmark rigged up a system whereby you can build custom Slash Commands to augment Slack’s arsenal of built-in slash commands – accessible via the `/` in the message bar. While Slack’s API hosts a large number of community integrations — including some for Spotify — none exactly fit the profile the Benchmark folks intended. For example, to update the Spotify playlist using a slash command to search for a song, and when found, add it to the playlist. Using Node.js and taking advantage of the excellent spotify-web-api-node NPM package we were able to get this up and running very quickly … We’ve open sourced the code behind it, so feel free to use and improve the app from it’s very humble beginning.